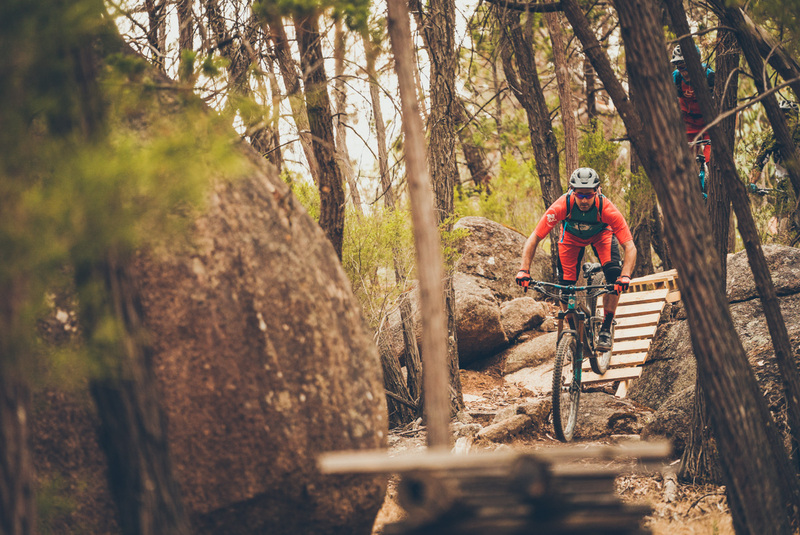 End the Mountain Bike season with a bang! Bigger. Better. Badder than ever. They call it the season closer to end all season closers. And why not – the facts speak for themselves. 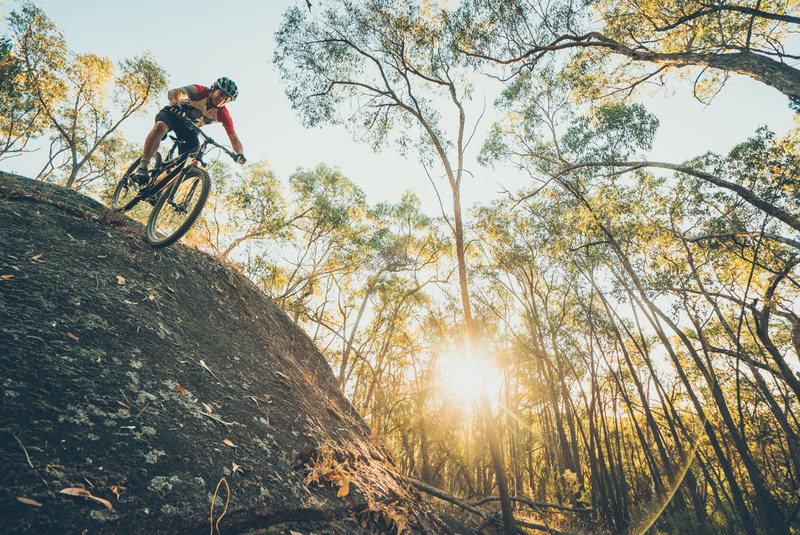 Ride the awesome gravity trails at Beechworth and enjoy FREE pizza and beer. We only shuttle Beechworth once a year – so this is your only shot. – Other pedally type things if you want em. – $10 from every 2-day ticket sold goes back to The Chain Gang cycle club to reinvest into the trails. $5 from 1 day ticket. 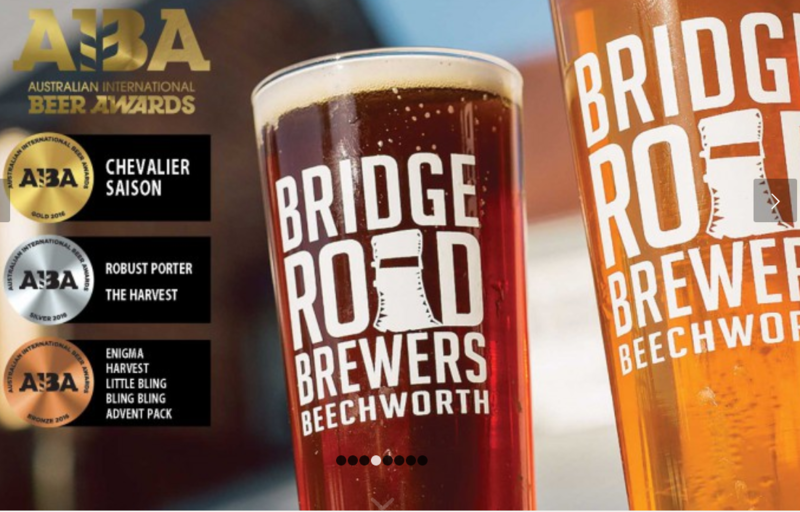 – Saturday night party at Bridge Road Brewers in Beechworth. – Two season passes for next year to be won (Sat night at brewery, 2-day ticket holders only are eligible). – The Ride Cycles gravity lounge for all your biking needs. – FREE PIZZA: one large pizza from the Bridge Road pizzeria (2-day ticket holders only). 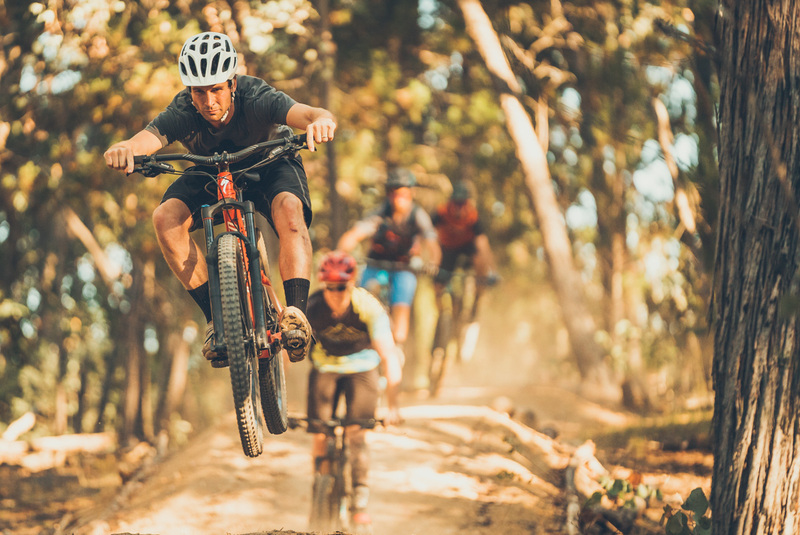 – Uplift shuttles on both days at Beechworth Bike Park. 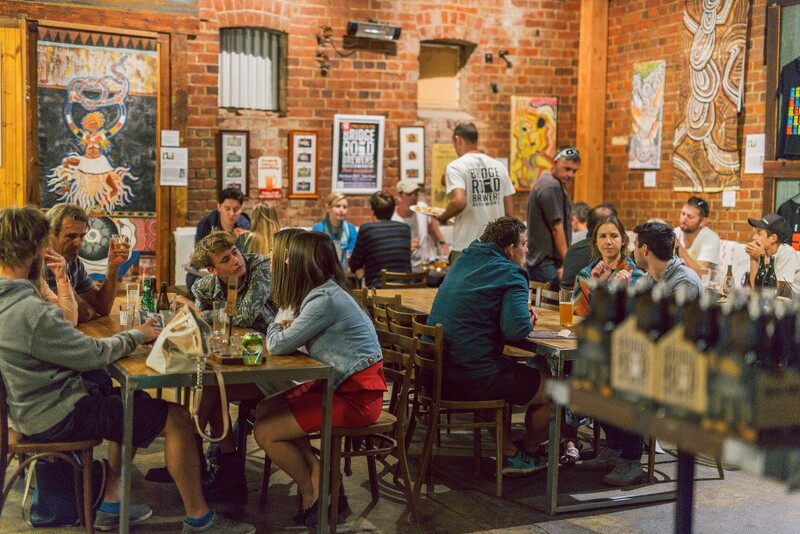 – Live music at Brewery. – Good times and lots of riding. Gravity Shuttles run from 10am to 4pm both days. Bike park location on the map below.